Portfolio allocation needs change over time. Do you still need a big house for your children? Do you want to move to be closer to family? Has your spending declined or increased? Have your retirement goals changed? New legislation allowing retirees over 65 to contribute $300,000 each when downsizing their homes of at least 10 years, made me think about change. Do you chug along each year with the same goals and asset allocation or do you reassess your needs and consider changing financial markets? A new financial year is a good time to review your portfolio and determine if it is still fit for purpose. If you have hit ‘peak wealth’ about eight years before retiring to five years after, it’s time to think about being more defensive. You simply won’t have the time to recover from a major disruption like the GFC unless you decide to postpone retirement or go back to work, if that’s still possible. Asset allocation for SMSFs and even for large Australian pension funds is skewed towards shares and cash – see the charts below. Both groups have a very high cash allocation and a very low allocation to bonds. The average allocation to bills and bonds from pension funds across 34 countries was 40%. Australian pension fund allocation is the lowest of the list at 10%, sharing the wooden spoon with Poland. You can see how desperately underweight we are by international standards. We think that’s because many don’t appreciate the defensive qualities or range of bonds available. Both government and investment grade corporate bonds are considered low risk defensive assets. 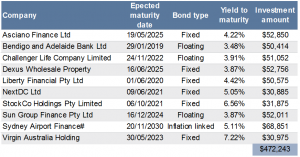 They have known maturity dates where investors can expect to be repaid the bond’s face value, usually $100. Interest income is also known and cannot be cut unlike hybrids or dividends. Importantly, bond interest payments and return of capital at maturity are legal obligations, making them lower risk than hybrids, where interest can be forgone and shares, where there is no obligation to pay a dividend and no maturity date where capital must be returned to the investor. 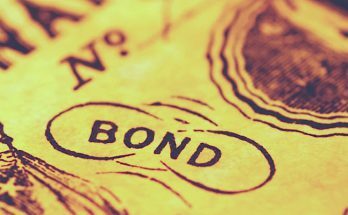 In the over-the-counter global bond market there are thousands and thousands of bonds available. 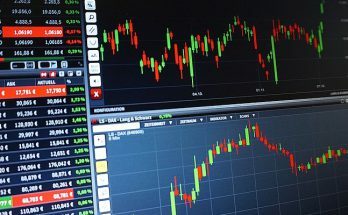 They range from the lowest risk government bonds to high risk, high yield corporate bonds and of course, bonds are available in foreign currencies. Current returns range from 2% per annum through to equity like returns of 10% or more per annum. Bonds are an old and very common form of finance. 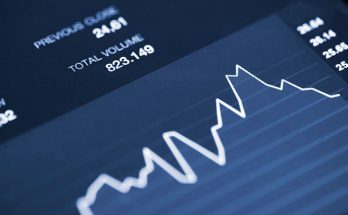 Did you know 46 of the ASX Top 50 listed companies issue bonds? Or that those companies issue in 18 different currencies? 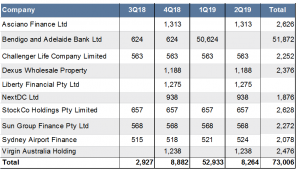 If you haven’t heard of bonds before it’s because historically in Australia they’ve been traded in minimum $500,000 parcels, only really available to large institutions and ultra high net worth individuals. 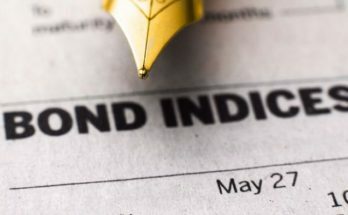 At FIIG Securities we make about 400 bonds available from just $10,000 per bond with a minimum up front investment of $250,000. SMSFs with 27% of their portfolio sitting in very low yielding cash would do well to investigate corporate bonds in particular as a low risk investment grade portfolio will pay 1 – 2%pa more than cash throughout the economic cycle. At the moment a very good deposit rate is about 2.7%pa, so a low risk bond portfolio would earn 3.7%pa to 4.7%pa and would really serve to boost cashflow over time. The increase doesn’t look big, but on an investment of $450,000, the deposit would earn $12,150, compared to a bond portfolio with a 4.5%pa yield which would earn $21,150 or $9,000 more each year. That would make a big difference to your finances. 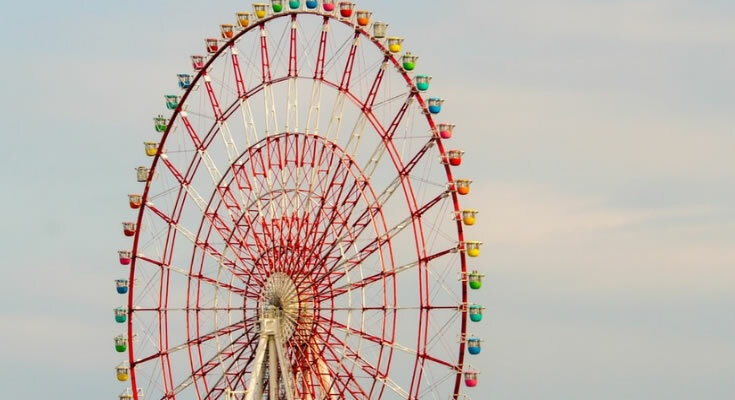 A high cash allocation, not only drags overall returns, but if you have a specific target yield in mind, it means you have to take additional risk with the other 73% of your portfolio to meet expectations. To demonstrate, below is a sample low risk bond portfolio. Its weighted average yield to maturity is 4.59%pa. A total of 80% is allocated to low risk investment grade bonds, and the remaining 20% to higher yield bonds to boost overall returns. The high yield bonds – NextDC, StockCo and Virgin, all have lower allocations per bond of around $30,000, compared to investment grade options with circa $50,000 each. I’ve chosen to invest in all three types of bonds – fixed, floating and inflation linked to provide protection no matter what the economic environment. There are also a range of maturity dates. Bonds are expected to mature in every year for the next seven years, providing natural liquidity. See the table below for expected cashflow in the coming year. 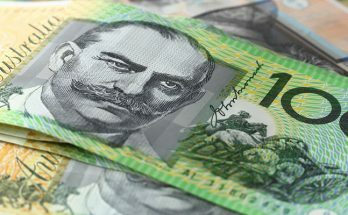 You can see the Bendigo and Adelaide bond is expected to mature in January 2019 returning $50,000 face value of the bond. Investors can then choose to reinvest or perhaps use the funds. 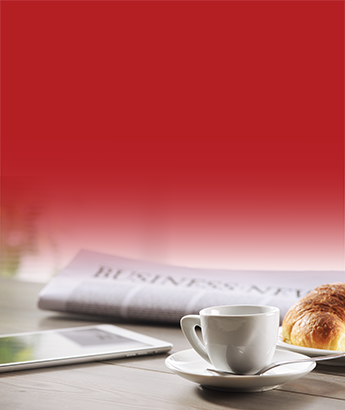 To learn more please see download our Benefits of Corporate Bonds ebook. As published in the SMS Magazine on 7 August 2018.